Online ordering systems have become a key component for many restaurants. They provide a great amount of valuable assistance for restaurant owners. 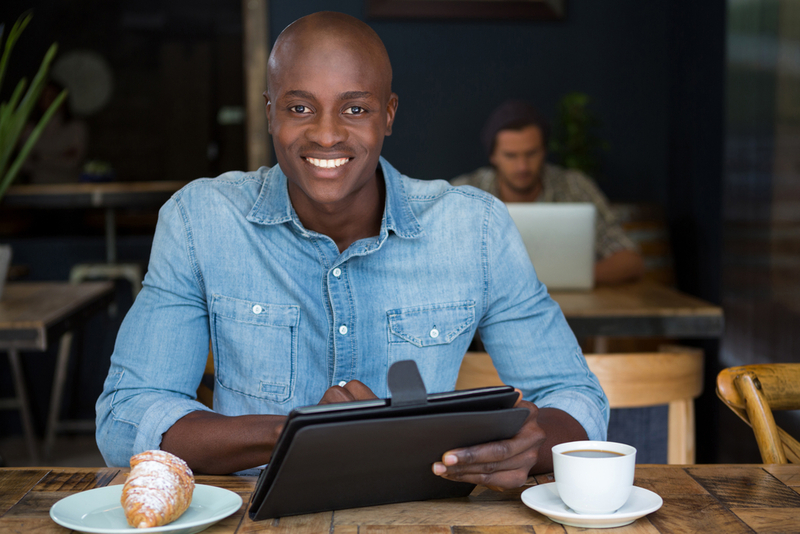 Most restaurant owners learn quickly that having online ordering options is vital to the success of the business. However, understanding the importance of having a properly-trained staff for the system often goes by the wayside. However, if they are not properly trained, it can result in a multitude of problems that can upset customers and be bad for business. 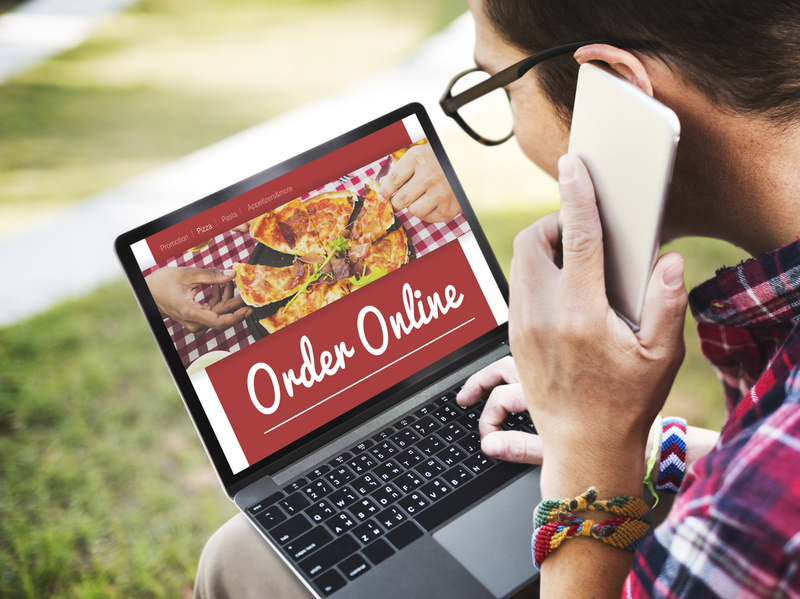 For the success of your restaurant, here are some helpful hints for making sure your staff is properly trained for using your online ordering system. First, your staff needs to understand that online orders should be treated no differently from other types of ordering during the fulfillment process. Once that concept is fully-ingrained, the orders will become easier for them to handle. 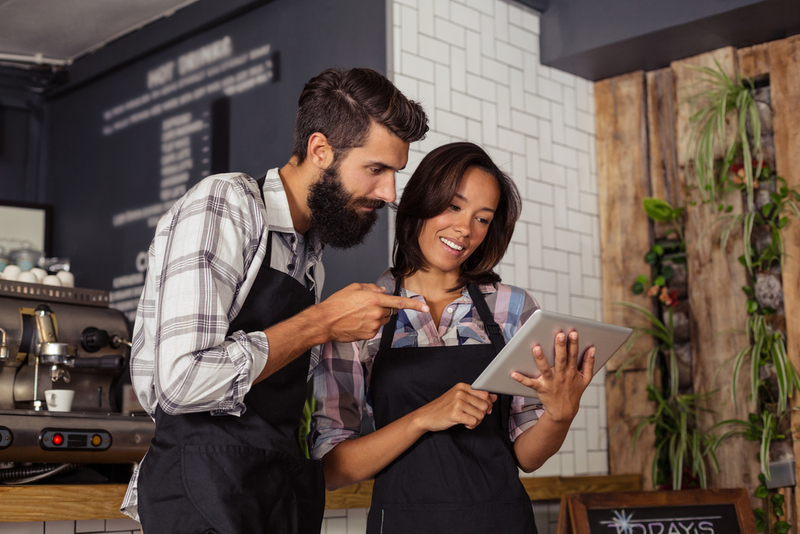 If the online ordering system does not automatically enter the order into the Point-of-Sale (POS) system, it can be a headache as your staff is learning how to learn the system. If the online ordering system and POS are not synced, then it will require a bit of extra work for a server to complete the entire transaction. If all staff members are prepared to handle an incoming online order, your servers are free to focus on their other customers. Having an online ordering system that is built to handle the sale without any interruption such as the kind Orders2Me can create for your business is a better option. Then, you can avoid that headache for the staff altogether. Your staff also needs to know how to update the ordering system when something in the restaurant has changed. It is inevitable that menu items will be changed out or temporarily unavailable. When an unexpected change occurs suddenly, customers may not have that information when they place their order remotely. If your staff can update the available items on a daily basis, it can keep customers happy. Bringing the staff together to teach them how to make these adjustments in the ordering system can save everyone time and avoid customer disappointment. Your employees can handle whatever the day has in store for them. By getting ahead of the game with proper training for the online ordering system, you will stack the deck in your favor. It will result in better performance as soon as your new system rolls out. Once you have the information you need to train every staff member in your restaurant, then knowing the areas in which each staff member needs to be trained will come naturally. While it may be most advantageous to train everyone on all the parts of the online ordering system, that may be ineffective. Depending on the ordering system you implement, the different aspects each staff member needs to understand can be different. So, taking time to train everyone on everything is likely unnecessary, unless all of it is done at the same time by the ordering system. Breaking down the training so it is tailored for specific job types will save everyone time in learning the system. It will also make the information easier to remember so the online ordering system can get up and working faster. It may take more time to train job types separately, but it will result in a more efficient use of the system. Finding the best system for your business may mean having an all-inclusive system that is mostly automated. Having orders rolling in and automatically going to the staff without much human interaction leaves little room for mistakes to be made. To find out which type of system will work best for your restaurant, have your online ordering needs reviewed by an expert like the ones at Orders2Me.